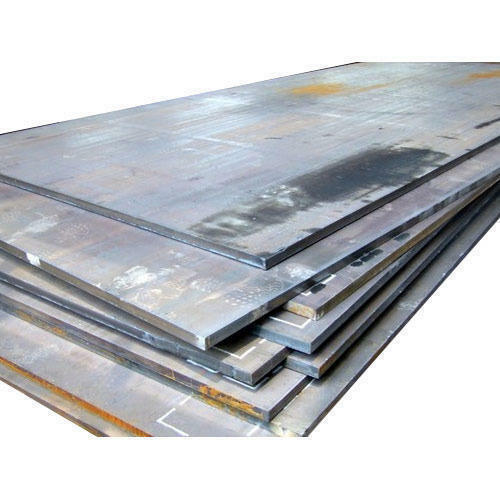 Leading Manufacturer of cr sheet, ms sheet, galvanized sheet, hr sheet and stainless steel sheet from Vadodara. 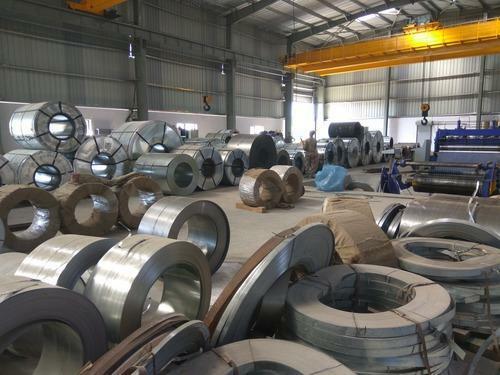 With the thorough understanding of the relevant industry, we are offering a wide range of CR Sheet. These sheets are manufactured using optimum quality raw-material and advanced technology at vendors' end. 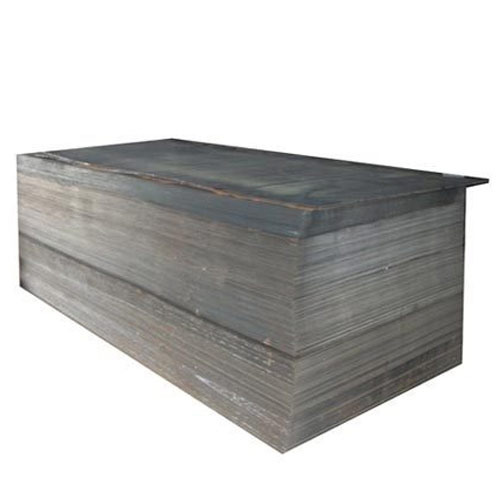 In tune with different requirements of our copious clients, we provide the entire range in various sizes and shapes. Our offered range has gained exceptional value amongst our clients for its defined features. Under the strict supervision of our vendors' experienced professionals, we are offering a wide collection of M.S. Sheet. Our offered range is availed in a variety of sizes, shapes and other such specifications to choose from. The sheets offered by us are precisely designed at our vendors' highly advanced manufacturing unit following industry defined guidelines. The offered range can also be availed from us at the industry leading prices. 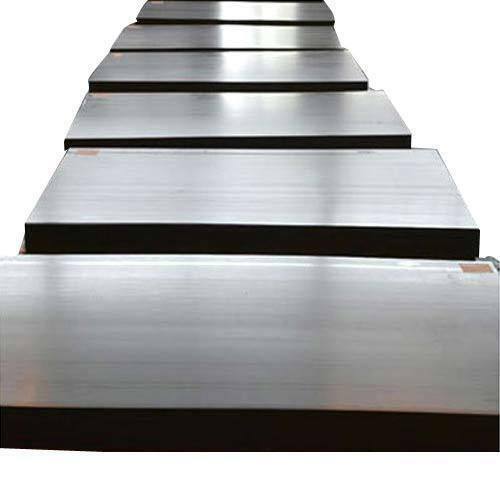 We have in-house Cut to length line Galvanized Sheet by which we can provide to our reliable customers their suitable length and quantity. Having a definite quality management system, we are regarded as an extensive gamut of HR Sheet. The offered range is meticulously tested on various quality parameters and is widely demanded in various industries. Provided sheets are manufactured by utilizing optimum quality raw-material and the latest technology by our reliable vendors. In line with international standard we provide these sheets in various sizes and shapes at affordable prices. 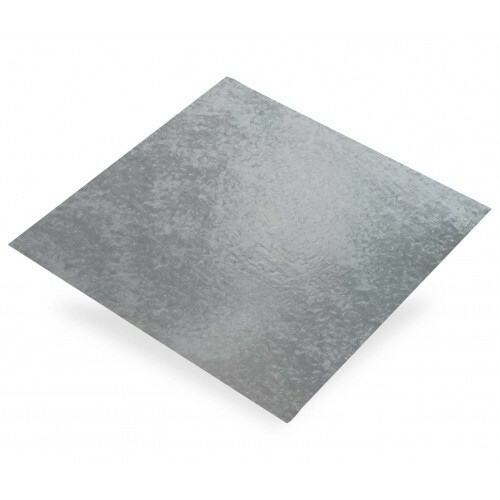 We are providing Stainless Steel Sheet to our clients.